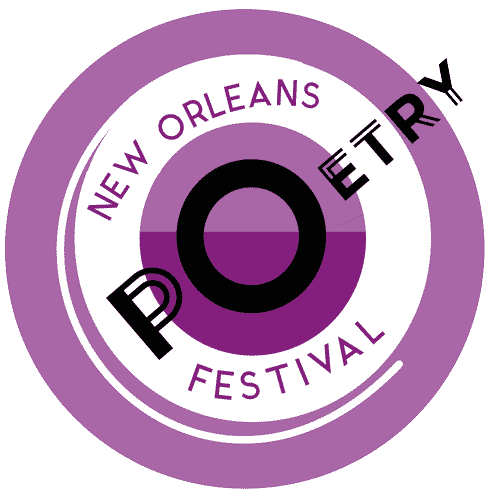 New Orleans Poetry Festival, 2019, is dedicated to one of our founding members, 2016 Coordinator, poet and NOPF supporter Laura Mattingly. Please help as we try to raise funds for her care and recovery from recently diagnosed breast cancer. 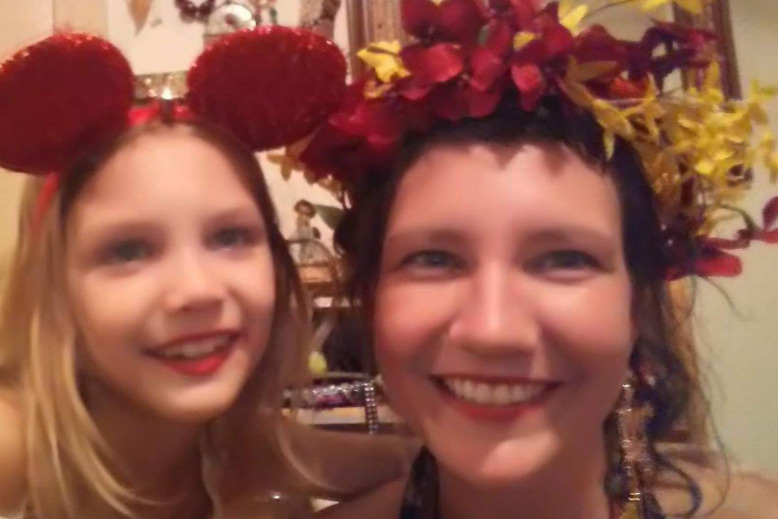 Laura, 36, mother of 8 yr old Indigo Louella, is a poet, grad student, barber, Reiki Master/Teacher, loud laugh cackler, kitchen wall muralist, and compassionate helper to many of us over the years. She has recently been diagnosed with Invasive Ductile Carcinoma (breast cancer) in her right breast and lymph nodes. She is still in early phase of diagnosis, but test results do not show signs of the cancer spreading any further (!!! ), therefore, she is scheduled for a 9 month treatment plan that begins in 2 weeks! Treatment will include: chemotherapy, surgery, radiation, & endocrine therapy. We are asking supporters to share this GOFUNDME CAMPAIGN within their networks! Two weeks from now is coming up fast, & 9 months is a LONG treatment plan! Lets make sure Laura and Indigo are set up during this time! There will also be buckets for cash donations at all readings and events during the festival, so please give what you can. The schedule for NOPF 2019 is now final! The complete schedule can now be viewed under our Schedule menus, above. View the complete schedule with detailed event descriptions, or you can view it as a simple list with titles and participants only. New This Year: You asked for more opportunities to read, so we are partnering with New Orleans' newest Poetry and Performance Space: The Dragonfly to host a marathon open-mic reading on Friday in conjunction with our opening convocation. Sign up is now closed. The Saturday night show will be across the street at Siberia, 2227 St Claude, with other events at nearby venues. Please sign up for our mailing list if you are not already on it! Click here for the simple signup form. We promise not to spam you, and this is the best way to keep informed. 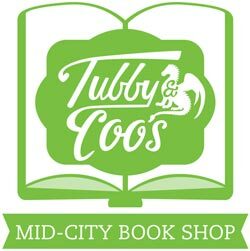 Follow us on Twitter @nolapoetry. If you would like to see some video highlights from years past, search for us on Youtube.